Family and friends of Steve Wierengo are raising money to pay for uninsured medical expenses associated with transplantation. 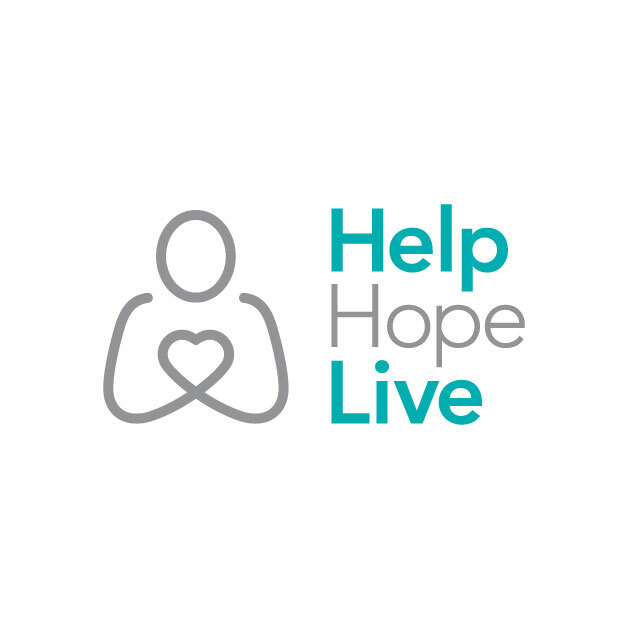 Steve has chosen to fundraise with Help Hope Live in part because Help Hope Live assures fiscal accountability of funds raised and tax deductibility to the full extent allowed by law for donors. Donors can be sure that funds donated will be used only to pay or reimburse medically-related expenses. To make a tax-deductible donation to this fundraising campaign, click on the Donate Now button. On July 18, 2018 I GOT THE CALL!! Early the next day I got my Transplant from a very Generous Gift of Life! I want to Thank Everyone for the continued support and prayers! I finally got a chance to escape, sit down and write out Thank You emails for the donations that have been received so far! I am truly blessed to call you my friends. This morning I started with a blank screen and several emails and have finished sending them, to say the least it has been therapeutic although I am sure a few people at Biggby have wondered why I had tears in my eyes. To sit here and think back at all of the friendships I have made in my life, kept in touch with and still maintain to this day is amazing to me. I Thank You again from the bottom of my heart! Tears of relief began to fall..
A very good college friend of mine was battling kidney failure. She JUST got a new kidney a few months ago. She is taking steroids so that her body does not reject the new kidney and has been in the hospital a few times due to the doctors thinking she might have started the process of rejection. So far, she is still doing well and has not rejected the kidney! *Fingers crossed* Anyways, I know how difficult it is to battle kidney issues after watching what she has gone through and how its effected her entire life. She can't even eat normal food due to the effects it could have on her new kidney -- not just temporarily, but for life. It's a trying situation. I have donated and best of luck to you. It's a long road ahead and I wish you well and hope you get the support and health needed. I will keep you in my prayers!